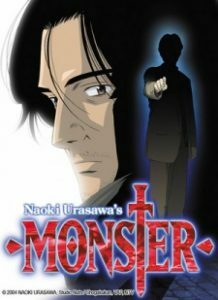 Here are my favorite picks for anime like Mouryou no Hako. Keep in mind the list is in no particular order. Enjoy! Genius programmer Shiki Magata has been living in isolation at a research facility on a solitary island since she was a girl. 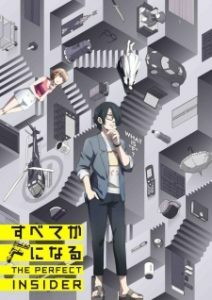 Nagono University associate professor Souhei Saikawa and Moe Nishinosono wish to meet Shiki in person, so they visit the facility but get caught up in a murderous game. The series consists of adaptations of six modern classics of Japanese literature: Osamu Dazai’s No Longer Human (Ningen Shikkaku) & Run, Melos! (Hashire, Melos! ), Natsume Soseki’s Kokoro, Ryunosuke Akutagawa’s Hell Screen (Jigoku Hen) & The Spider’s Thread (Kumo no Ito), and Ango Sakaguchi’s In the Forest, Under Cherries in Full Bloom (Sakura no Mori no Mankai no Shita). Justice, and the enforcement of it, has changed. 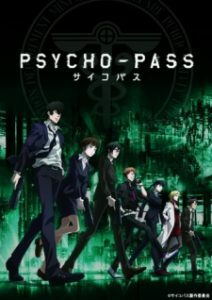 In the 22nd century, Japan enforces the Sibyl System, an objective means of determining the threat level of each citizen by examining their mental state for signs of criminal intent, known as their Psycho-Pass. 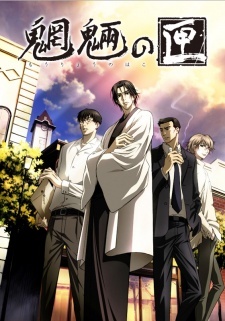 Inspectors uphold the law by subjugating, often with lethal force, anyone harboring the slightest ill-will; alongside them are Enforcers, jaded Inspectors that have become latent criminals, granted relative freedom in exchange for carrying out the Inspectors’ dirty work. 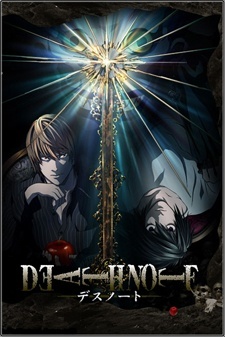 Adaptation of Takashi Noguchi’s manga, which itself adapts Baku Yumemakura’s supernatural romance novel. 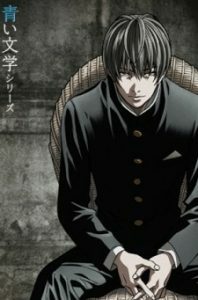 The original novel is about a 12th-century man named Minamoto no Yoshitsune (Kurou). Kurou flees into the mountains after losing to his brother Minamoto no Yoritomo, the first Shogun to rule all of Japan. 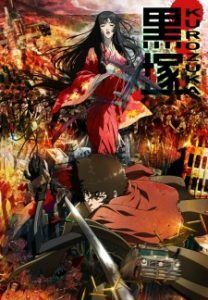 History records that he committed suicide, but instead, Kurou meets a strange, beautiful woman named Kuromitsu in her mountain hermitage. 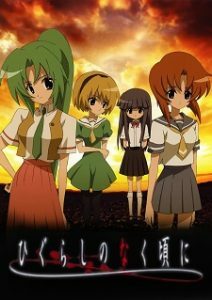 Eventually, Kurou falls in love with Kuromitsu, but then realizes she conceals a dark secret. 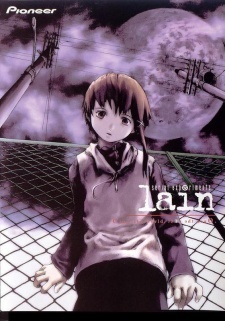 He learns that he is unable to die and continues to live for a thousand years as Japan evolves into a future society. A newly developed method allows to display the memories of dead people. It is used to solve difficult murder cases. But at what cost? What of the dead’s privacy as strangers poke about in their most private memories? What about the effects the imageries may have on the persons whose jobs require going through psychotic murderers’ minds and experience whatever emotions and feelings these murderers felt as they skin and disembowel their victims? Dr. Kenzou Tenma is a renowned brain surgeon of Japanese descent working in Europe. Highly lauded by his peers as one of the great young minds that will revolutionize the field, he is blessed with a beautiful fiancée and is on the cusp of a big promotion in the hospital he works at. But all of that is about to change with a grave dilemma that Kenzou faces one night—whether to save the life of a small boy or that of the town’s mayor. Despite being pressured by his superiors to perform surgery on the mayor, his morals force him to perform the surgery on the other critical patient, saving his life and forfeiting the mayor’s. 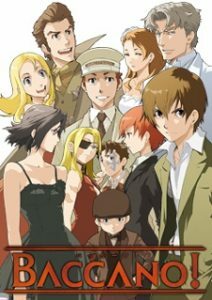 A doctor is taught to believe that all life is equal; however, when a series of murders occur in the surgeon’s vicinity, all of the evidence pointing to the boy he saved, Kenzou’s beliefs are shaken. 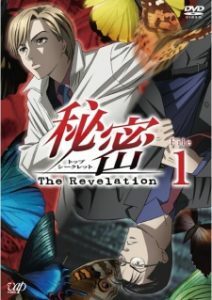 Along his journey to unravel the true identity of his little patient, Kenzou discovers that the fate of the world may be intertwined with the mysterious child. 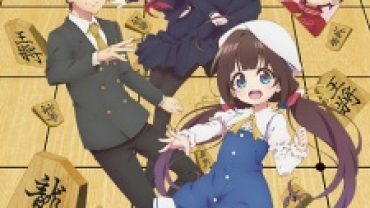 8 Similar Anime Like The Ryuo’s Work is Never Done!